Our presidentʼs reach is wide. But how does he find the time? 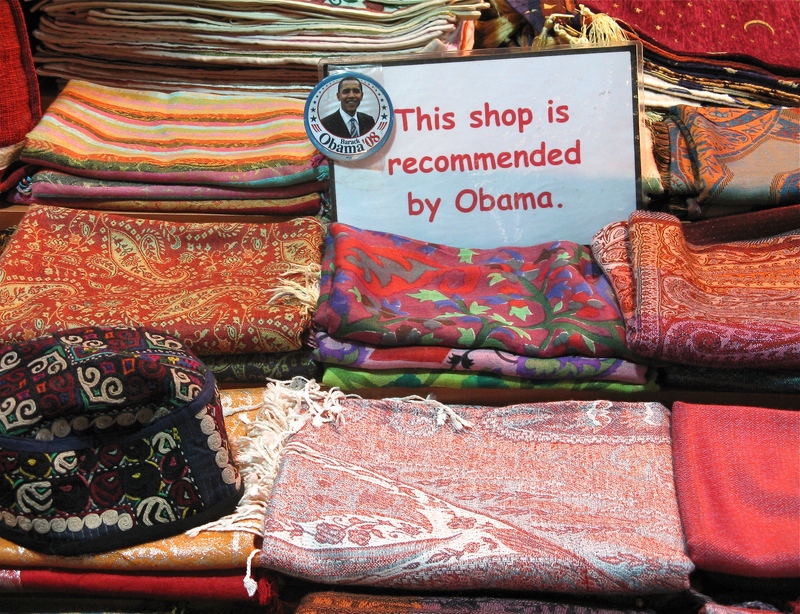 A stall in the Grand Bazaar in Istanbul, Turkey, claims a high-level endorsement. 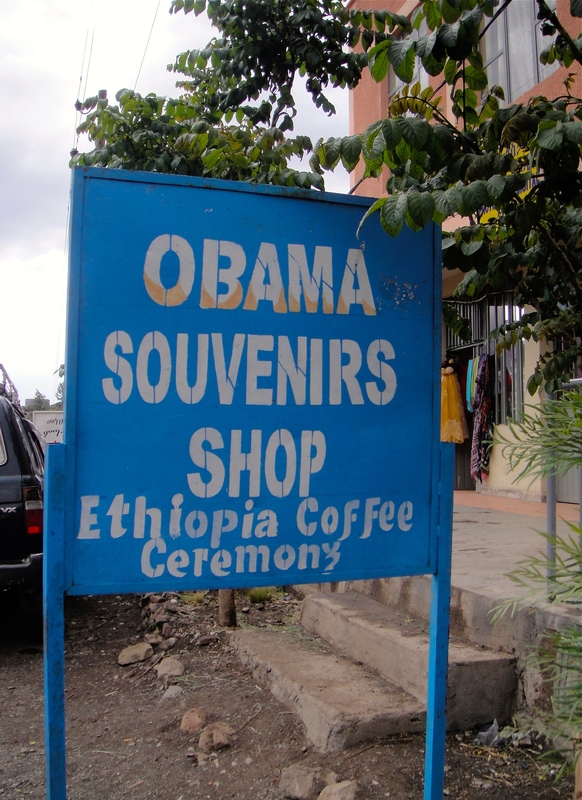 How many Americans know President Obama operates a sideline business in Ethiopia?